Aero VIEW glass and surface cleaner is not your dishwasher detergent, ratty t-shirt, and beat up bucket type of car care product. Aero Products were first formulated for the aerospace industry to detail multi-million dollar jets and airliners, and designed to protect intricate hand-made parts while withstanding the extreme climate conditions of jet powered aircraft. Luckily, Aero is now offering their car care products to the truest of automobile lovers, who won't settle for anything less than the very. very best. AERO View is Aero Car Care Products Glass and Surface Cleaner. Designed to leave glass with pristine clarity in a streak free easy to apply application. Also, unlike harsh home glass cleaners, Aero VIEW does not contain any ammonia or other harsh chemicals, leaving the structural integrity of your windshield intact and ready to take on the road, the autobanh, or the atmosphere at the speed of sound. 16 oz bottle with spray cap. Refillable. Item was delivered quickly/packed with care! Will work with again! 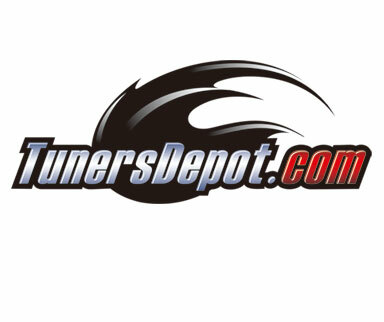 Delivery was quick as usual and will do business with Tunersdepot again. This product works way better than windex. Thanks for the good service.